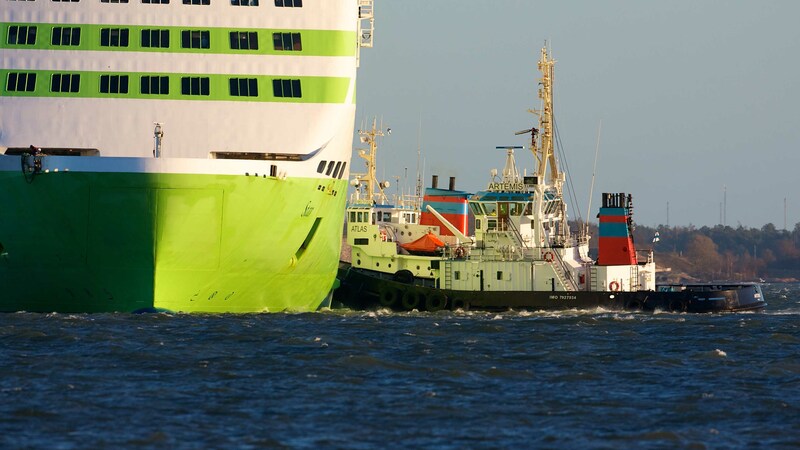 On the same very windy day was needed both Atlas and Artemis to turn the Tallink ferry from Tallinn around. Normally tugboats are not needed. This entry was posted on December 28, 2013 by Risto. It was filed under Landscape and was tagged with 500/4, eos 1 d, Helsinki, landscapes, My blogs and photo gallery, photography.